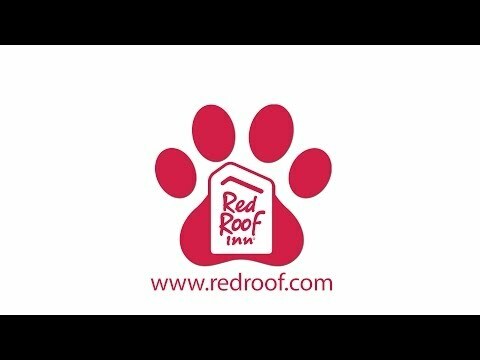 Red Roof is the Official Hotel Sponsor for the Amazing Pet Expos located all across the country. Click here to learn more about the expos. Don't forget attendees save 15% off year round with VP code 621995. BOOK with Red Roof! Red Roof® is the leader in the economy lodging industry with franchised, corporate-managed, and corporate-owned properties, serving millions of guests each year. With coast-to-coast locations, Red Roof has over 500 properties. BOOK with us. For the third year in a row we will be sponsoring the BlogPaws conference. BlogPaws members, don't forget that when you stay with us you receive 15% off of your stay throughout the year. Click here to book now and receive your discount. Are you bringing your dog on your next stay at Red Roof Inn? Click here and enter your location to find a dog park near one of our properties. Before visiting a new park read the description to find out if it is free & open to the public, has an off leash fenced in area, provides water, etc. Share your travel pet pictures with us on Instagram, Facebook and Twitter! We love seeing all of your pets and reposting and sharing them with our social community. 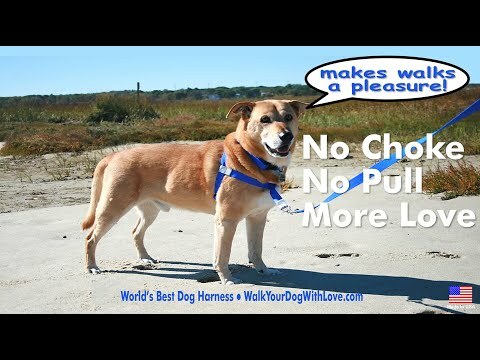 Make any walk a pleasure with the Walk Your Dog With Love harness. Watch this video & see how great it works. Order yours today & receive 14% off with discount code REDWOOF14. Leashes, collars, belts & more are available too. Bring your four legged family member along when traveling with Red Roof. BOOK NOW and receive 10% off your stay when you travel with your pet. Meet Macintosh and take a tour of our NextGen renovated rooms. Don't forget, when you travel with your pet you save 10% off your stay with Red Roof. Love traveling with your pet? Check out RedRoofLuvsPets, our very own Facebook page for animal lovers and their pets! Red Roof PLUS+® properties include all NextGen® upgrades: modern furniture, flat screen TVs, 36 HD channels, vessel sinks, wood-like floors, additional electrical outlets, a 100% smoke-free designation, Rest Suite beds by Serta®, high-end bedding, & renovated lobby featuring stone accent wall. Visit Red Roof Plus+. TICA members stay with any Red Roof Inn location nationwide and receive 15% off of your stay and 5% goes back to the TICA organization. BOOK NOW! Want to find a fun event to take your pup to? Bring Fido provides you with a Worldwide Dog Events Calendar to find out what is going on near you. Whether traveling or just looking for an event nearby home, click here for the calendar. North American Flyball Association members, stay with any Red Roof location nationwide and receive a 20% discount off of your stay! Click here to book on desktop. Click here to book on mobile. DockDog Competitors, book with any Red Roof location nationwide and SAVE with a 15% discount off of your stay! Click here to book on desktop. Click here to book on mobile. One well-behaved family pet is permitted unless they are prohibited by state law or ordinance. Service animals are always welcome. Pet must be declared during guest registration. Please keep your pet on a leash (or in a carrier) when you are outside your room. In consideration of all Red Roof guests, a pet must never be left unattended in the guestroom. When you walk your pet on property, please be considerate and clean up after your pet. “When traveling with your pet, it is very important to plan ahead to keep you and your best friend safe and comfortable on the road…” Read more.